New Z and X series central vacuum cleaners modern and functional design for contemporary homes. 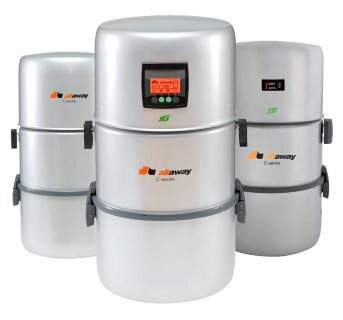 The new Allaway central units combine quality, design and smart functionalities. 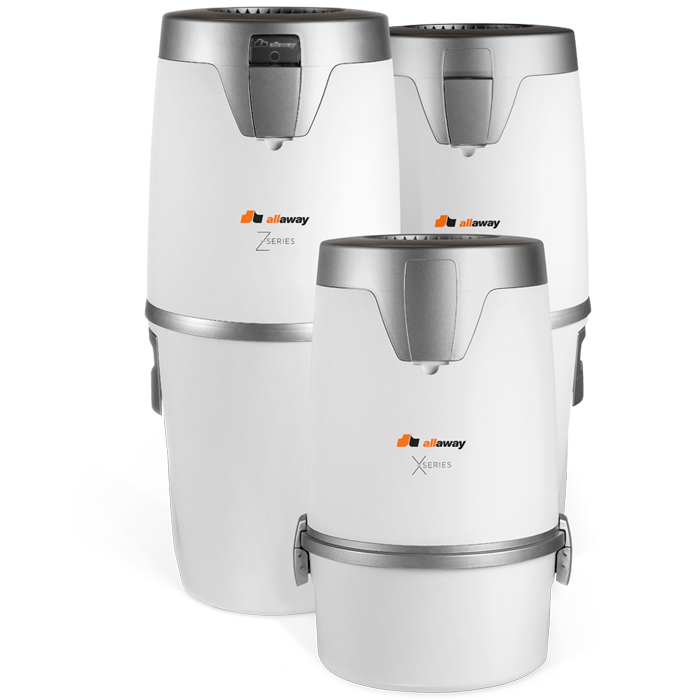 By choosing the Allaway central vacuum cleaner for your home, you will make an ecological and smart decision. Special attention has been paid to each detail, both with regard to appearance and function. 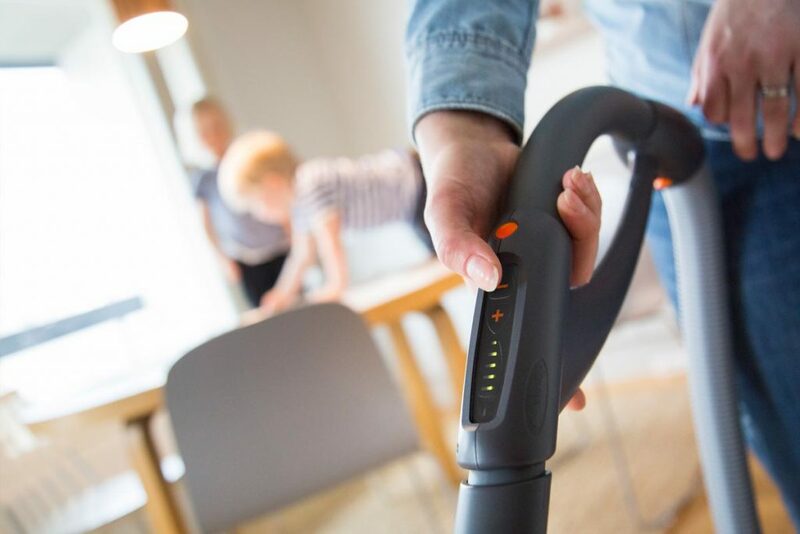 When designing the new central vacuum cleaners, we wanted to combine comfort of use, durability and Scandinavian design with an efficient central vacuum cleaner. This created the Z and X series. modern and functional design for contemporary homes. 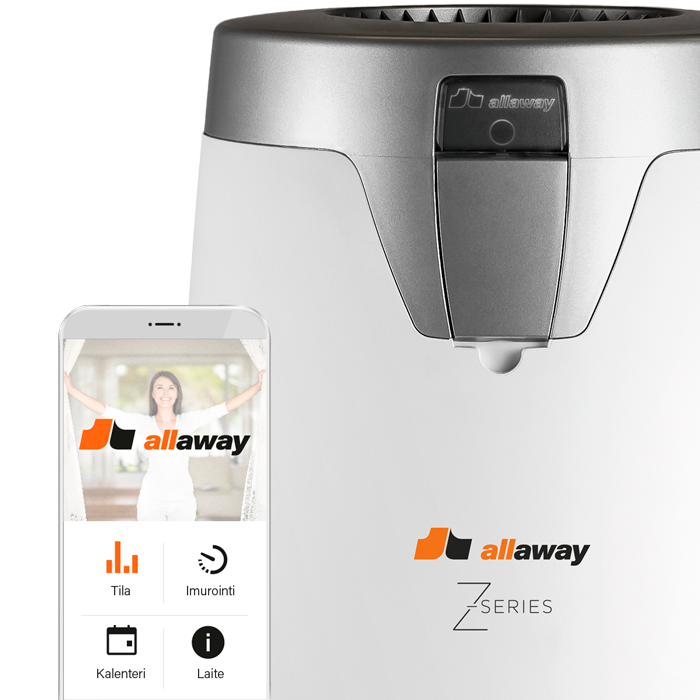 Save time and make everyday life easier with the new Allaway central vacuum cleaners and vacuuming application. You can easily schedule your weekly vacuuming times, and the app will remind you when your next vacuuming time is approaching. 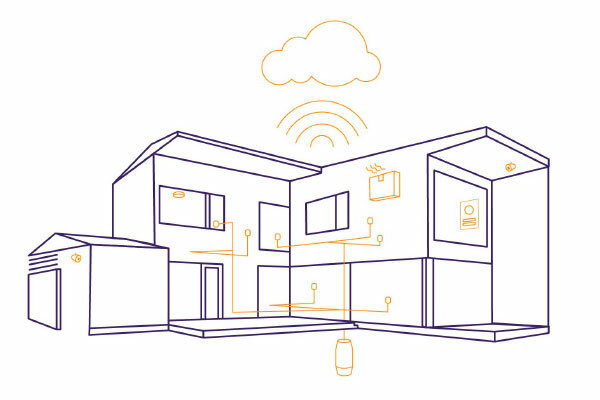 With a Bluetooth connection, you will receive up-to-date data directly from the central unit. 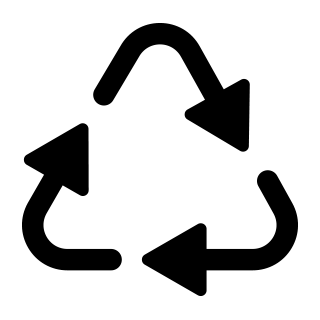 The calendar will also show you when and how much you have vacuumed and how much energy has been consumed. 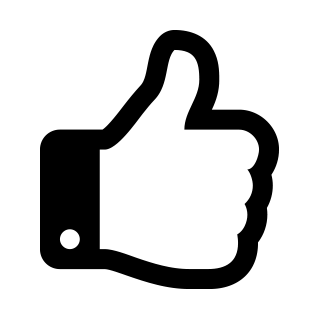 The application will show you information about maintaining your device; when the filter needs to be changed, the dust canister emptied and other possible maintenance measures performed..
You will also receive cleaning tips as well as the latest information about the products and their use. Recycled plastic is used in the product. The features vary depending on the model of your vacuum cleaner. The smart handle* communicates with the central unit wirelessly. You can start your central unit easily and directly from the smart handle. It also features five-step power control, which makes vacuuming very comfortable. The handle will remind you when to empty the central unit’s dust container, change the filter or perform other maintenance on the vacuum cleaner. 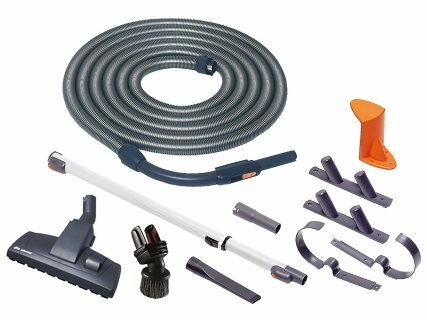 *The cleaning equipment series with smart handle is available for the Z45i model starting on 1 June 2019. 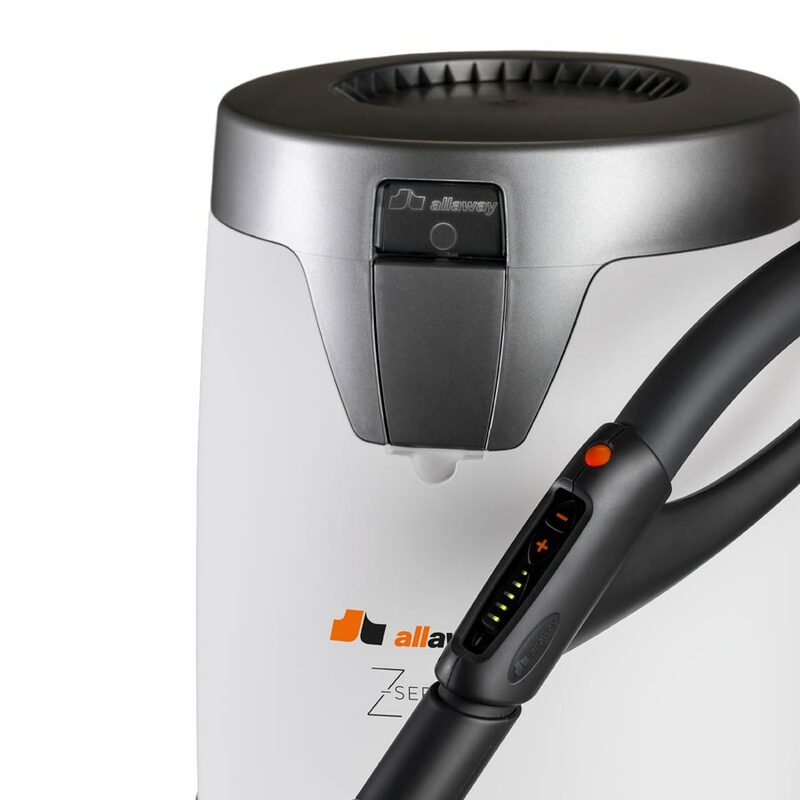 The Z45i central vacuum cleaner can be connected with your home automation or ventilation system. The central unit provides a modbus-RTU interface for automation systems. Information concerning the machine’s operation, need for changing the filter, emptying the dust canister and possible functional disruptions and maintenance needs can be transmitted through this interface. The operation data of the vacuum cleaner can be transmitted to the ventilation system, which can automatically adjust the air flow when you are vacuuming. Central vacuum cleaners are easy to attach to the wall with a wall bracket. The bracket can be installed either way. 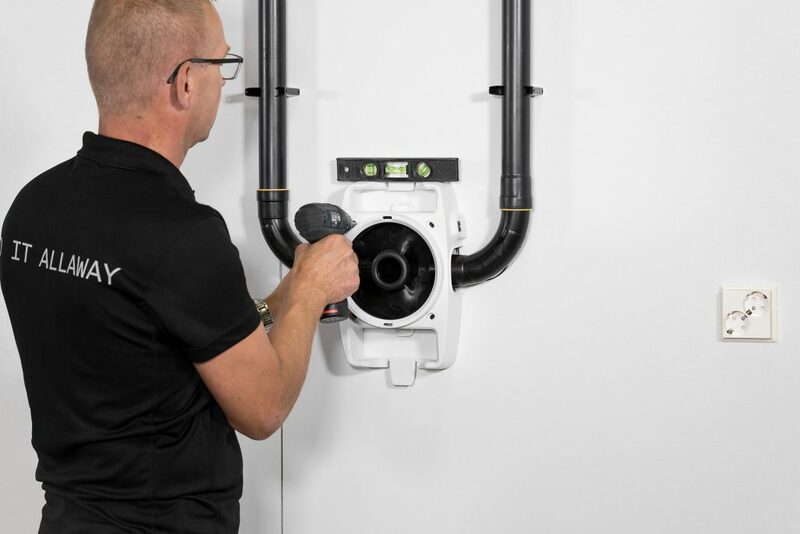 When the bracket is mounted, the central unit can be installed steadily onto the bracket using the new click-on attachment, and the supply air and exhaust pipes installed. The wall inlet in the front enables using the vacuum cleaner in the central unit’s installation space, which will expand the areas and locations in which the vacuum cleaner can be used. 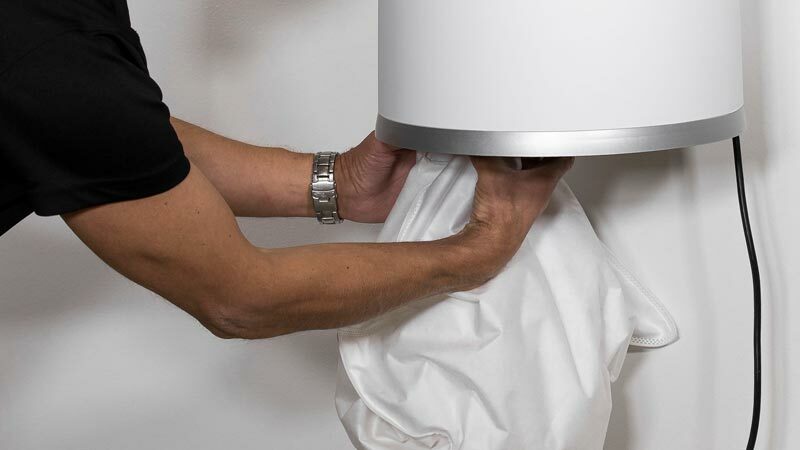 Using a dust bag in the dust canister will make emptying the container cleaner and more hygienic. Available for all models as an accessory. The detail-oriented design is seen, for example, in the easy way of emptying the dust canister. The sturdy handles and the installation of the canister in any position make emptying the canister easy. 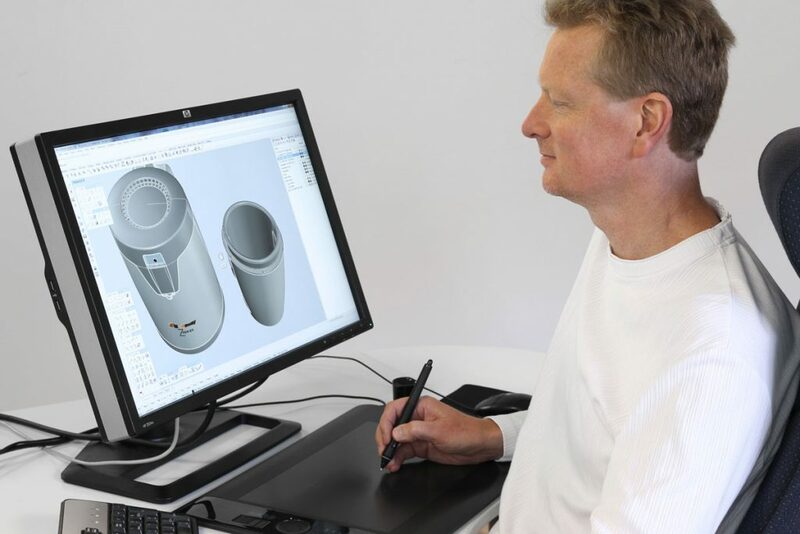 Pasi Pennanen combines his over 20 years of product development experience and expertise with the passion for design. He has worked with several well-known brands, including Jaguar, Honda and Zagato Centrostile. He is the first Finnish car designer who has graduated from the renowned Royal College of Art in London. Pennanen is a strong believer in the principle of ‘form follows function.’The aesthetic side of the product is based on its functionality, and the forms created this way are natural and well-founded. The new central unit series offers a durable model with a long service life just for your needs. Depending on the model, the length of the pipeline can be up to 55 metres. All models have a washable microfibre filter. 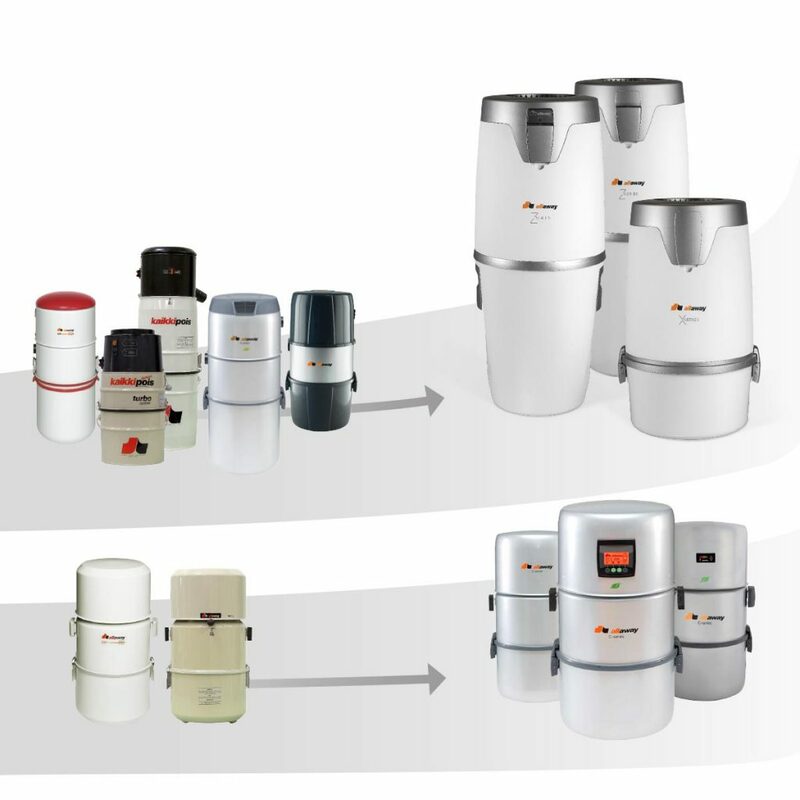 The dust containers of the Z series models are equipped with easy-to-use “Lift and release” latches that make it easy to put the container in place at any position. The Soft Start function that decreases the motor load is included in the Z 45i model. The central unit can be installed in control centres, a warehouse, a warm garage or indoors, for example in a utility room or a cleaning closet. A central unit replacement package is delivered with the central unit free of charge. 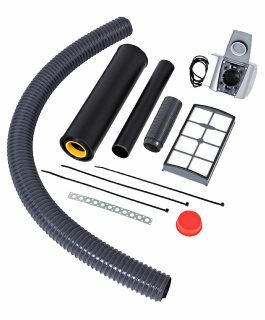 It can be used for replacing central vacuum cleaners from the Allaway KP and A series, DV30, or Combo equipment, as well as units from most other manufacturers. Need help with updating your central unit? 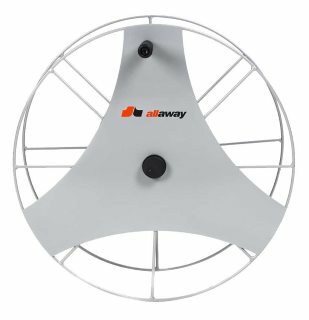 Contact our customer service at info@allaway.fi. 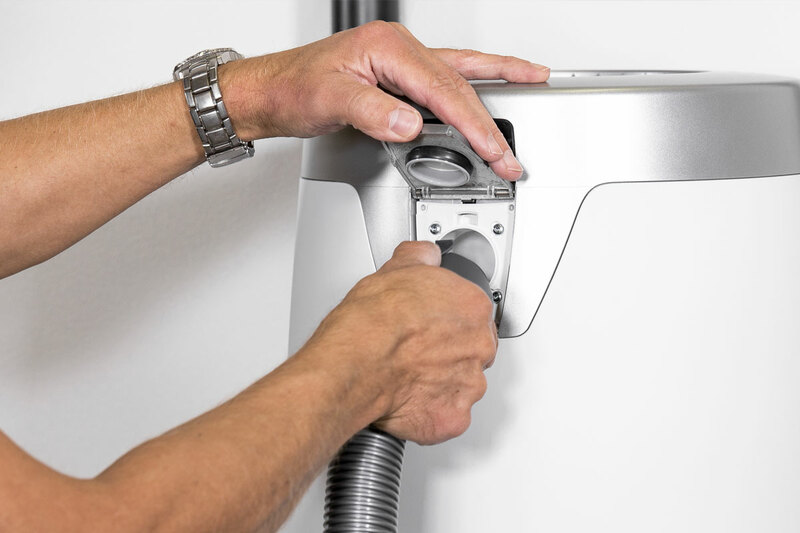 Central vacuum cleaners are easy to attach to the wall with a wall bracket. 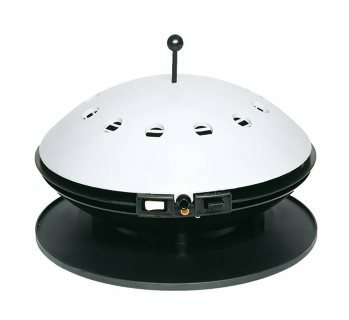 Input and exhaust air can be conducted to the wall bracket from either direction. 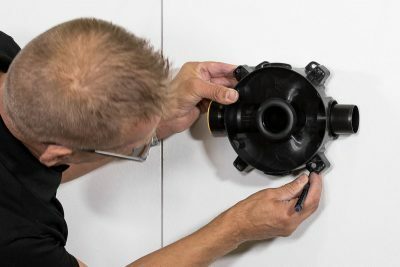 The central unit is attached to the bracket sturdily with a new click-on connection, and the input and exhaust airpipes are installed in place.